Carbon monoxide (CO) is a dangerous gas that you cannot see, smell, or taste. It can be released from your oven, dryer, a fireplace, or even from a water heater without you even realizing it until you’re already in trouble. That’s why it’s important to protect yourself from hidden dangers by investing in carbon monoxide detectors today. Carbon monoxide can cause a lot of health issues if inhaled for an extended period of time. It can cause nausea, headaches, dizziness, render you unconscious, and even cause death. Because it isn’t detectable through sight or smell, the only way to avoid poisoning is to have a detector installed in your home. There are many different options when it comes to carbon monoxide detectors. Proper installation ensures that they are able to detect hazardous gas levels. Metal oxide semiconductor detectors have a silica chip in them that detects when CO is present in an area. 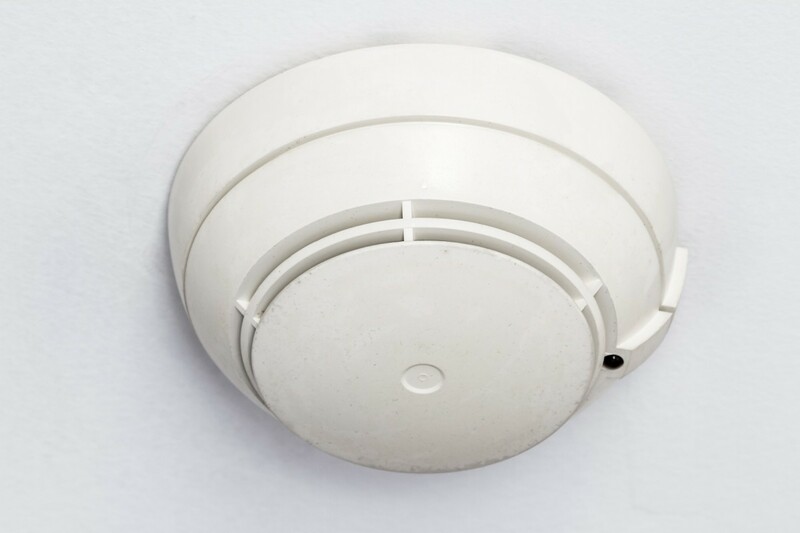 It creates a decrease in electrical resistance thus causing the alarm to sound. Biomimetic detectors contain a gel that changes color when CO is absorbed. The change will trigger the detector to sound its alarm. Electrochemical detectors have electrodes immersed in a solution that can sense when CO changes the electrical currents in the atmosphere. Carbon monoxide detectors are typically battery powered. It’s suggested that you change the batteries in the detectors once every six months to ensure they work efficiently. If you need carbon monoxide detectors installed in your home, then hire a professional residential electrician serving Montgomery County to handle the installation for you. At Tim Kyle Electric, we offer 10-year sealed smoke and carbon monoxide detectors. Even a small amount of CO can be life-threatening over time, so it’s crucial to have detectors installed and maintained. Contact us today!